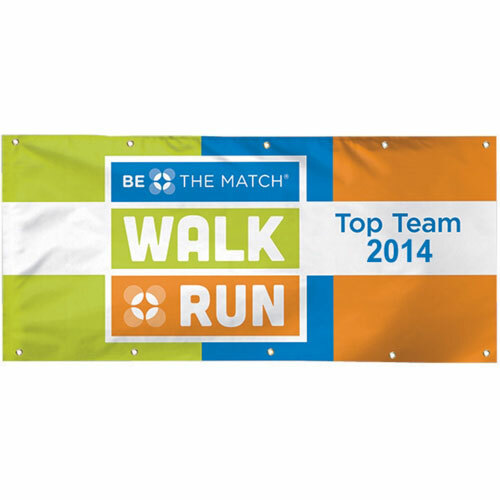 Banners will add a fresh look to your meeting. 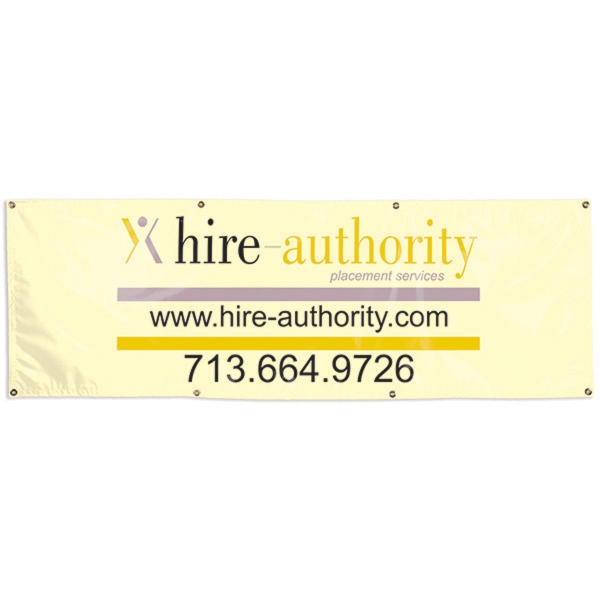 Use our promotional banner for advertising, indoor and outdoor events. 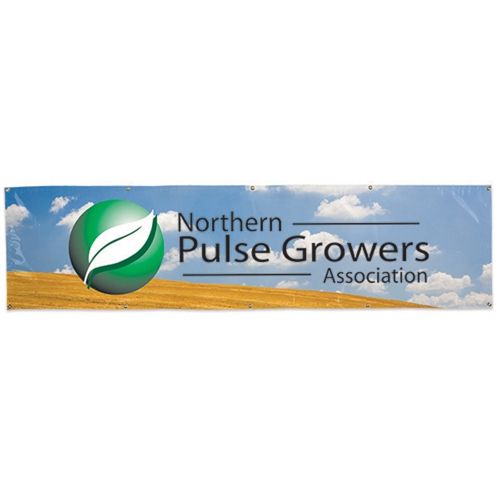 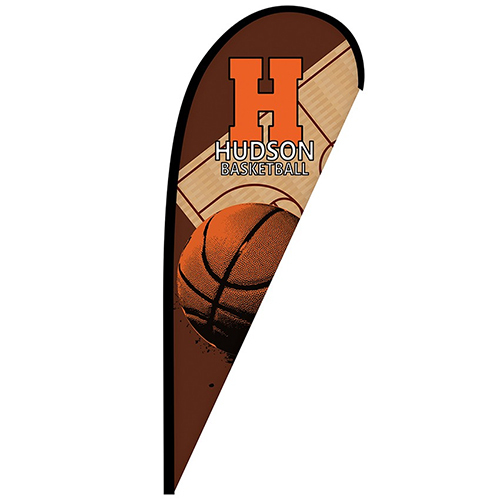 Custom vinyl sign and banner increases your visibility at events and sales for low costs. 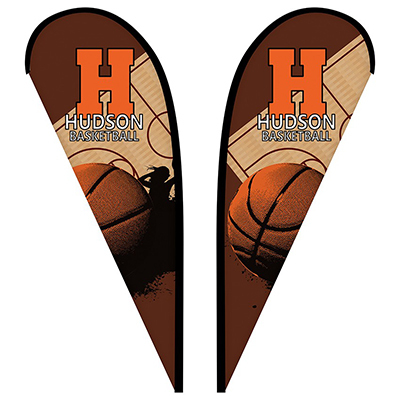 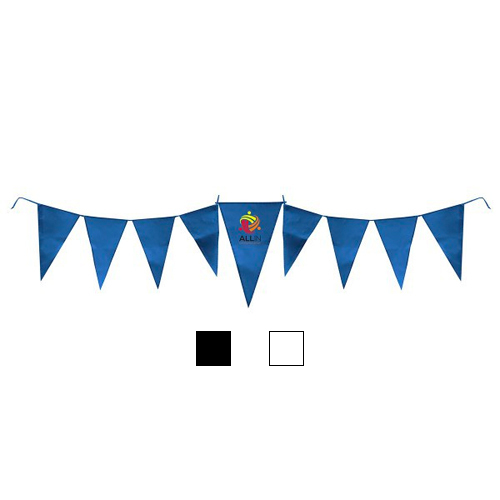 Banners, flags and pennants are unique and custom to fit your needs. 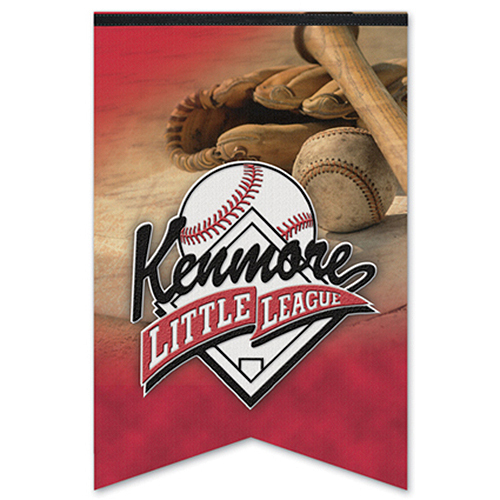 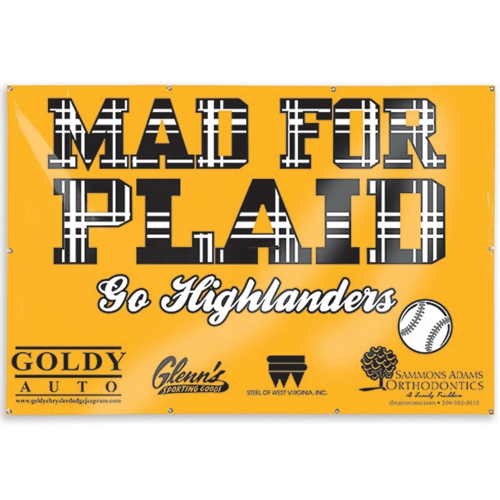 Create your custom banner display with us, today! 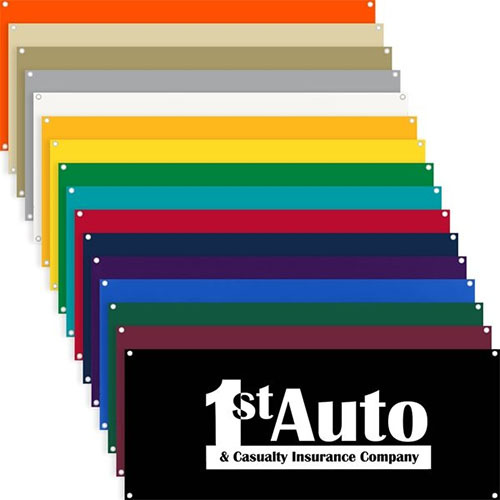 Your ceremony can include a unique display that showcases custom podium banners! 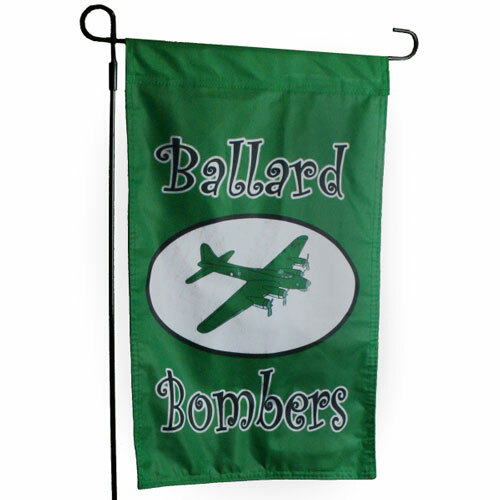 Enhance the look of any graduation, award presentation or other special event! 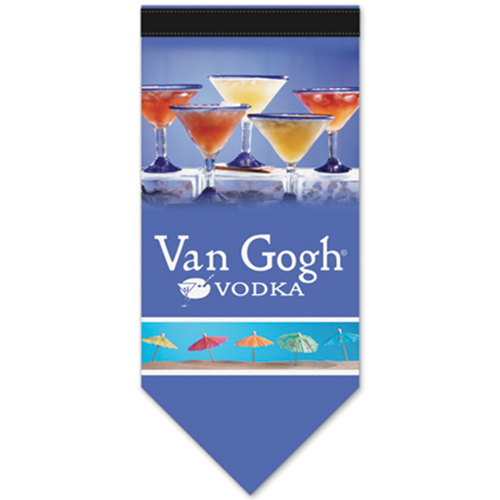 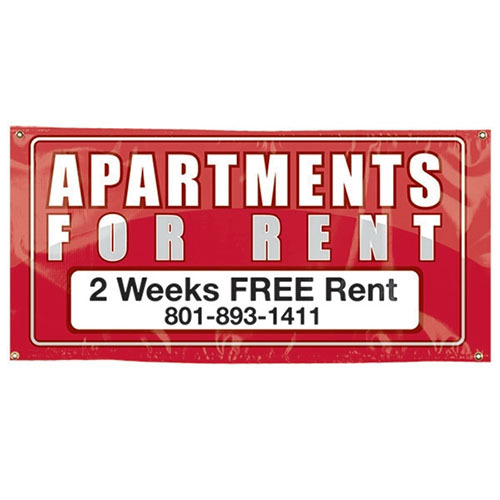 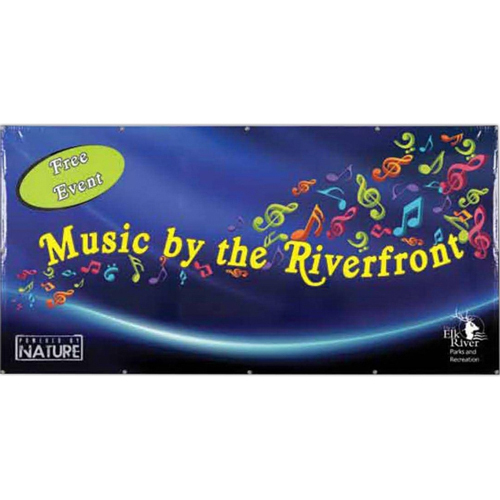 Personalized banners will create a striking display in a wide variety of public area.